We appreciate your business very much, and we have two rewards programs available to thank you for your patronage. 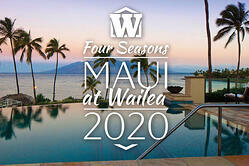 This December marks the halfway point for our two-year Four Seasons Maui at Wailea customer trip promotion! Enrolled customers are earning points on their purchases at Wimsatt that go towards reserving them a spot on our January 2020 trip to Hawaii's premier 5-star resort. Not enrolled? There's still plenty of time left on this promotion - you have until November 30, 2019 to earn enough points to reserve your spot on the trip! Not interested in travel? 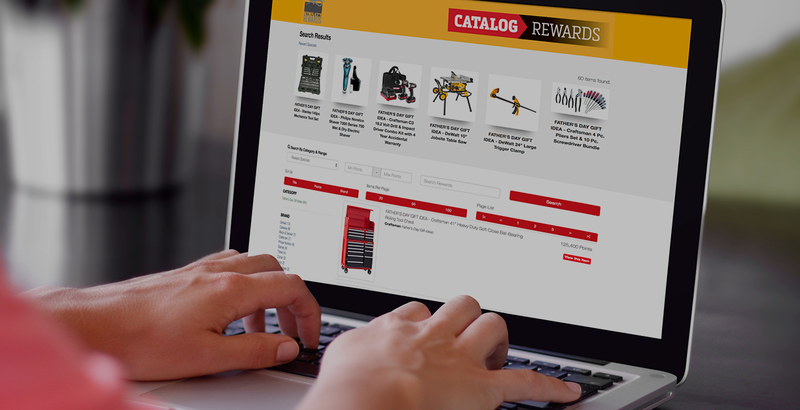 Consider our Catalog Rewards program. 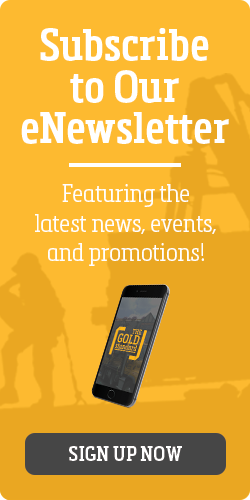 With Catalog Rewards, the points you earn on your purchases add up to big rewards - your choice of merchandise, concert and sporting event tickets, or digital downloads! The 2019 Program Year begins December 1st and runs through November 30. Once you earn 35,000 points during that period, you can redeem your points anytime. The Wimsatt Rewards program is a benefit available to all customers that earn 35,000 points or more during the program year. If your business will qualify, then we want you to take advantage it! If you enrolled in rewards last year, you're all set. If you haven't yet enrolled, NOW is the time to do so. Whichever program you choose, you'll earn points all year long while taking advantage of double points this winter! To enroll in Wimsatt Rewards, head to rewards.wimsattdirect.com!